Happy Holidays! Yes, it’s that time of year again. Some of us humbly put up the Charlie Brown tree while others are inspired to really go for it, like the beloved Chevy Chase character “Clark Griswold”. No matter where you fall into the realm of holiday decor, safety should be your top priority. Each year there are hundreds of house fires caused by Christmas Trees and Holiday decorations. Sadly, most are avoidable. So we’ve composed a list of safety tips to consider as you prepare to “deck the halls”. Closely inspect your holiday lights and extension cords prior to the hanging process. Look for sockets that are missing bulbs or have cracked bulbs. Empty sockets can cause the strand to overheat. If you’re replacing a bulb, don’t “borrow” one from a different type of light strand since the voltages may be different, consequently posing a potential danger. Check for damage to the insulation around the wires. Afterall, a family pet may have left their mark, leaving the cord damaged. If you find minor damage to the outside sheath but the insulation of the wire is intact then you can repair with “electrical” tape. We’re emphasizing “electrical” tape NOT “duct” tape, which doesn’t offer the same fire resistant properties and is not intended for electrical applications. If you find damage that exposes bare wire you should not wrap it with tape. Bare wire exposure would require removing the damaged portion and splicing the wires with barrel connectors. 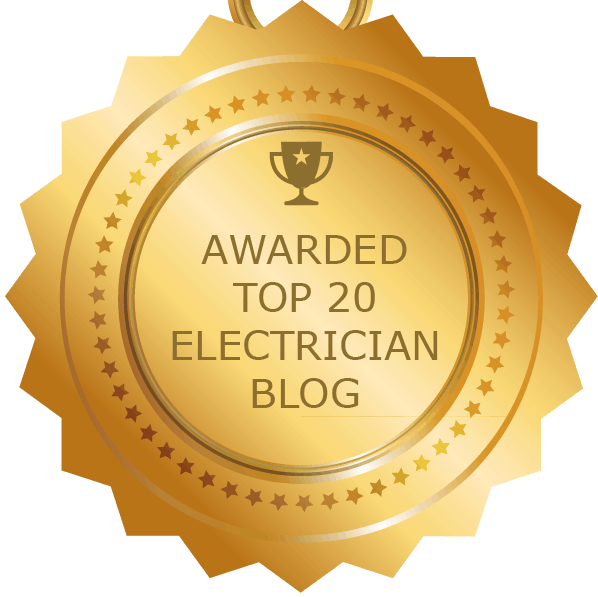 If you’re not familiar with electrical repairs then find someone who is or simply replace the strand. Check extension cords for damage. Do NOT use damaged light strands or cords! This is a fire hazard that is certainly not worth the gamble. 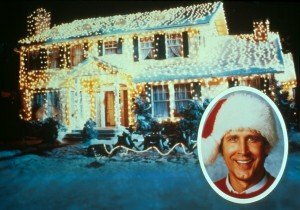 So for all of our Griswold inspired decorators who revel in the thought of lighting up the whole neighborhood with an awe-inspiring light production… we have 3 words… “read the label”. Unlike the days of old when we had two light choices: white or colored bulbs/ big or little bulbs, today there’s a mind-boggling plethora of choices. Do you prefer incandescent or LED, warm glow or cool glow, mini/wide angled or large bulbs, battery operated or electric, icicle or rope…and the list goes on. Your choices will reflect your personality and style but for safety purposes, we should all use UL rated lights in the intended application. “Indoor/Outdoor” lights are fine on the exterior but “Indoor Use Only” are not. 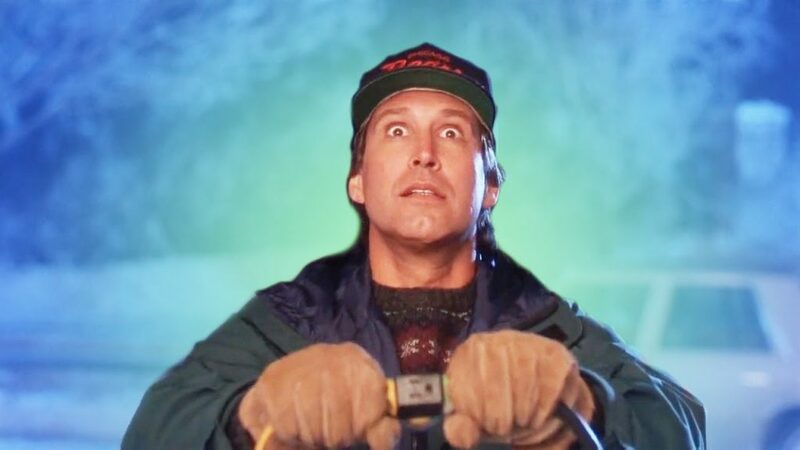 And Mr. Griswold, please use outdoor-rated extension cords and timers as well. Even Santa needs a helper. So who is holding the ladder and feeding the strand to be sure you don’t overreach or trip and fall? Also, remember that the top rung of a ladder is never intended to stand on. Just ask any emergency room ifthey see injuries every year from holiday decorating. The answer is sure to be… Yes. Use approved hangers not tacks, nails or staples which can damage the insulation around the wires, creating a fire hazard. 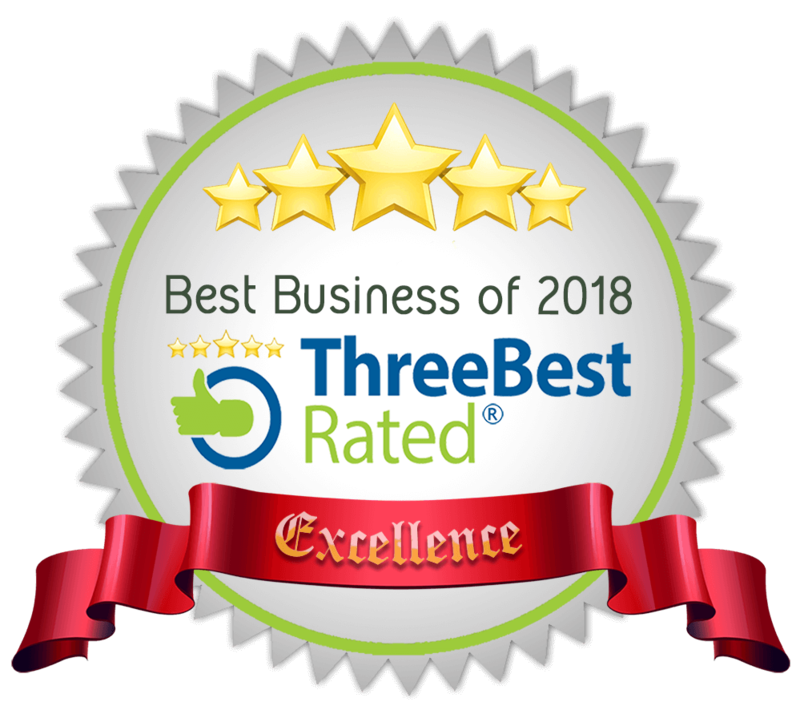 Follow manufacturer’s recommendations for how many strands can be safely connected end to end. In general…no more than 210 watts total. Don’t overload extension cords. A general rule of thumb would be no more than 3 strands for a 9 ft. extension cord with a 3 plug receptacle. As an extra safety precaution against overload, plug lights into a surge protector. If you’re using a live tree that will need to be watered, you may want to consider installing a GFCI receptacle. What? We’ve got to take them down? We know it was hard work getting them up…but you’ll want to remove them in a reasonable amount of time. Remember the longer they are exposed to weather and possible pets or other climbing creatures, the more chance your lights will be damaged. Perhaps you’ve experienced the joy of untangling a jumbled up mess of poorly stored lights from the previous year? Sure, it’s a real pain in the tuchus, but your lights may have been damaged in the rush to pack. Proper storage of lights may save you time and money next year. Why not save those cardboard tubes from the gift wrapping paper. Just loosely wrap your lights around it and then cover them with the used wrapping paper to protect the bulbs. Voila! Problem solved…less trash for our garbage collectors and no tangled/damaged mess to deal with next year! Remember that the Holiday Season is a time we tend to focus even more on those who mean the most to us. What’s more important than protecting them? From our family to yours…Happy Holidays and stay safe!